The Dropbox Importer Addon for Envira Gallery allows you to import images from your Dropbox account, straight in to your Envira Galleries. Once the Addon is activated, you’ll need to authenticate Envira Gallery with Dropbox, to grant Envira read only access. 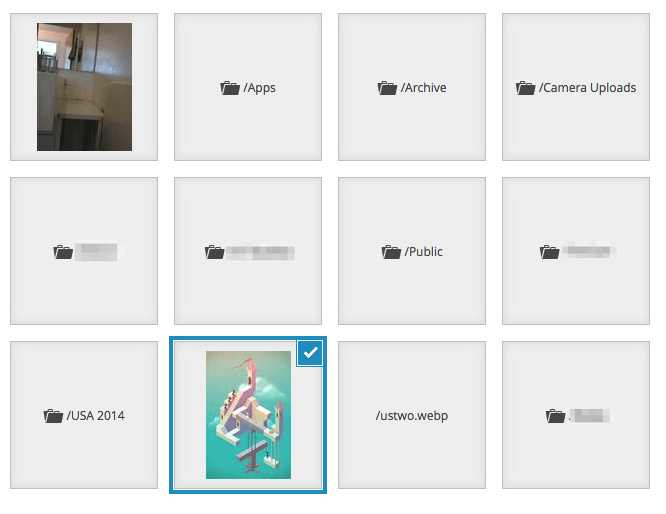 After that a new Dropbox tab is added during the gallery creation process, so you can start adding photos from Dropbox into your WordPress galleries. 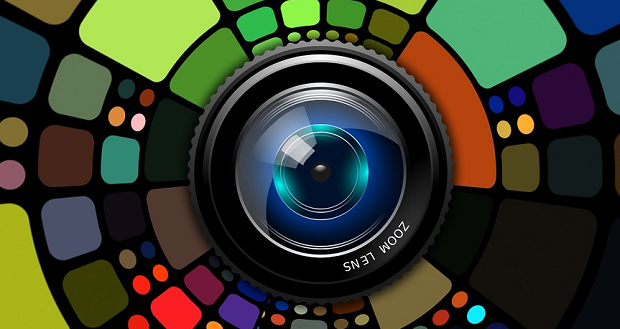 This feature is extremely handy for bloggers and every day users who use their phones to capture photos. You can sync your phone to Dropbox and then easily create photo galleries with Envira without going through the hassle of migrating photos from your phone to your computer. We took out the pain of creating galleries and made it really easy with Envira Gallery. Try out the Dropbox Addon today.